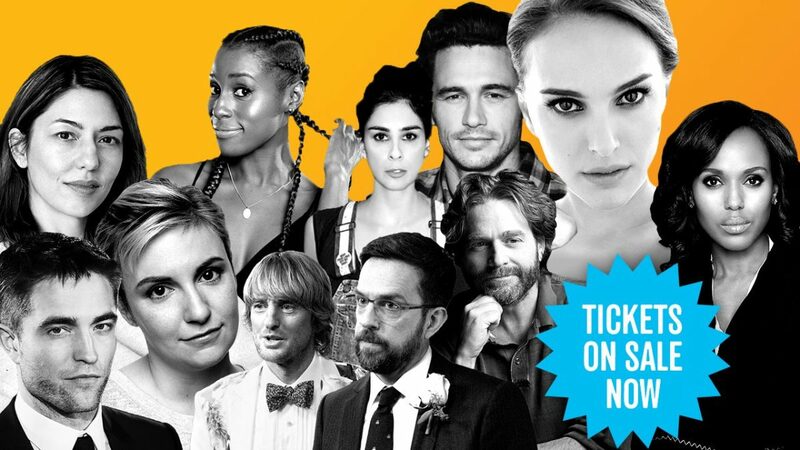 Next weekend is the Vulture Festival, and there are some pretty amazing events in the mix including wine tasting with Issa Rae (For only $25? Yes, please!) and a panel discussion with Lena Dunham and Jenni Konner. Check out the rest of the events here, so you can buy tickets before they sell out! P.S., My friend Ann just launched her own swimwear line (how cool is that??) and it is beautiful. I want one of everything—but definitely one of these tops. Check it out here! You guys!! I can chew again! Queue the parade because I am ready to celebrate! 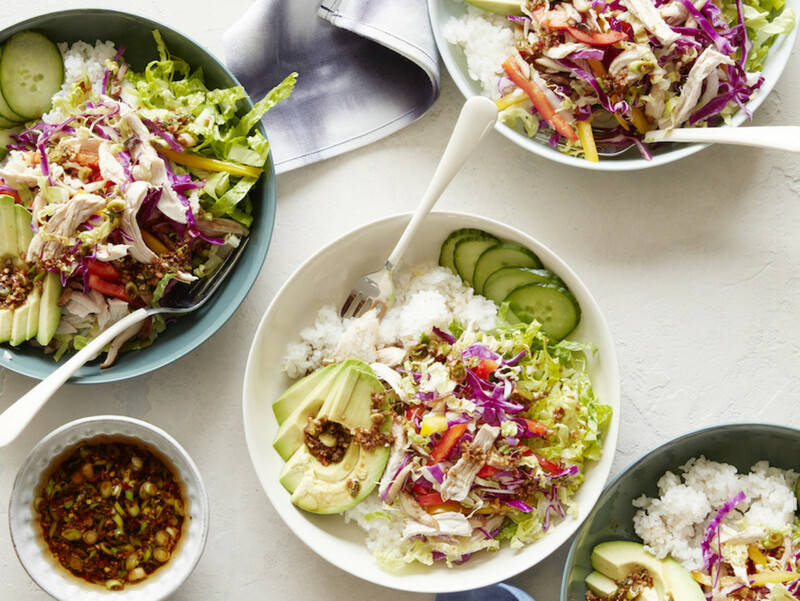 The other day I stopped short in my tracks when I saw an image for this scallion chicken bowl on Pinterest and clicked through to realize it&apos;s from none other than our very own food contributor, What&apos;s Gaby Cookin&apos;! I replaced the chicken with tofu, but that&apos;s besides the point because the real winner here is the scallion sauce—while cleaning up, I had a second dinner of a bowl of rice with just the sauce poured over it (only because my boyfriend gave me a funny look when I tried to drink it straight...). Shake well with ice, then pour over a high ball glass with ice! Matthew Weiner, the writer and creator of Mad Men, got his idea for his first novel while walking around New York&apos;s Upper East Side. He passed by a beautiful teenager walking into a brownstone and saw a construction worker give her a look he described on NPR as a cross between "something between sexual and homicidal" and felt immediately unsettled. He wondered, "Who is the girl?" and "What if her father had witnessed that look?" 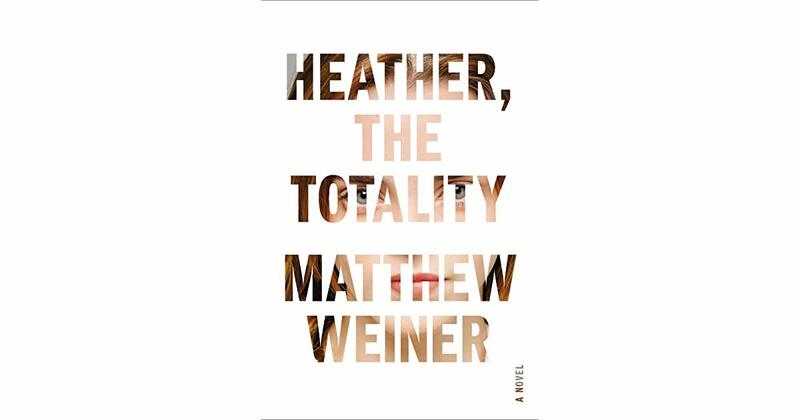 With that as his inspiration, he wrote Heather, the Totality, which is so short—just under 150 pages—it could almost be a short story. After downloading it this morning, I&apos;m already halfway through—and can&apos;t wait to get home, just so I can finish it. On a whim this weekend, I watched the new Netflix documentary, "One of Us," which follows several people who chose to leave the highly insular community of ultra-Orthodox Hasidic Jews in Brooklyn. Like the co-directors&apos; Heidi Ewing and Rachel Grady&apos;s 2006 documentary, "Jesus Camp," this one is hard to watch, too—but for a completely different reason, as ex-Hasids struggle to build a life for themselves outside of their community and family, and a religious group that does little to prepare its members for the realities of living in New York City. 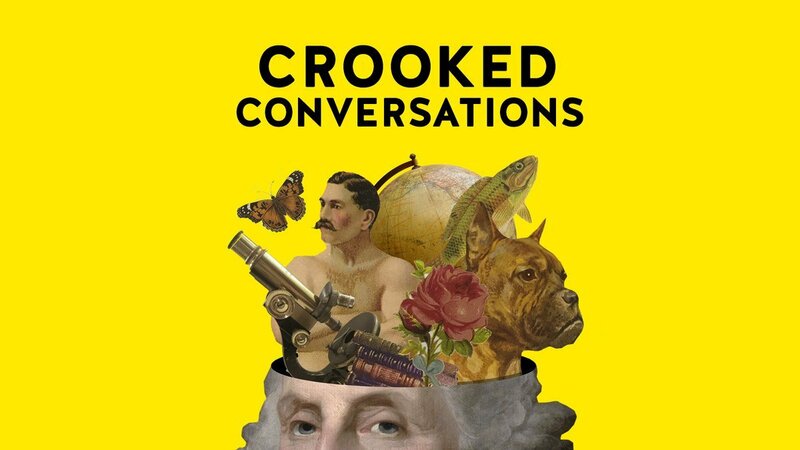 So I&apos;m pretty sure my podcast prayers were answered because there&apos;s nothing I love more than a culture podcast (think: Still Processing, The Slate Culture Gabfest), besides maybe Pod Save America. Enter: a new culture podcast created by the guys behind Pod Save America, Crooked Conversations! On the two-hour drive to Santa Barbara and back this weekend, I devoured all of their recent episodes in one fell swoop, but my favorite episode was, "When did breast cancer awareness become a business?" It explained "pink-washing" and how corporations have taken advantage of the pink ribbon to use cancer to sell—I highly recommend listening to it. 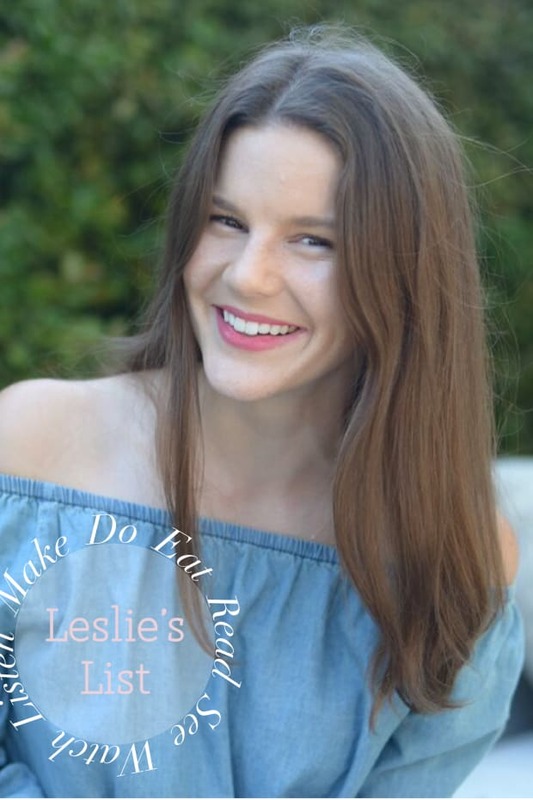 It also brings up some interesting points about makeup that tie into last week&apos;s post on natural makeup! Over the next few weekends, I&apos;m going to be adding little details to my outdoor space to get it ready for the annual holiday party I throw with my friend. 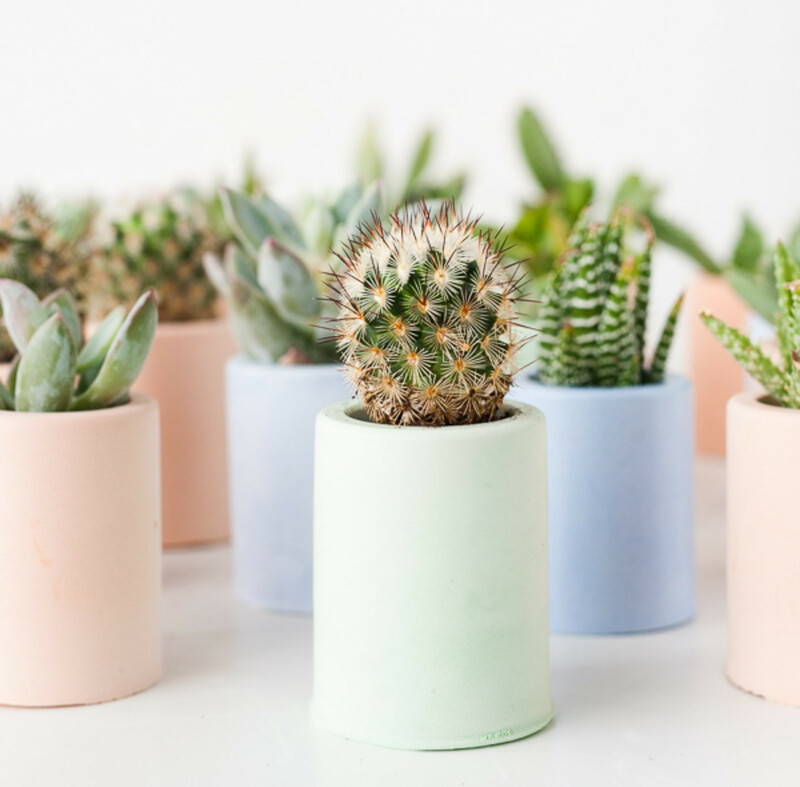 I love the idea of adding pastel succulents throughout. By mixing plaster powder with powdered tempera paint, you can make them in a number of different colors and they&apos;re so cute (and cheap! ).